Happy Fourth of July, America! In celebration, despite being eliminated from the World Cup by Ghana in the Round of 16, today will feature a post about bites and boozes of the good old USA! Choosing this is rather painful. 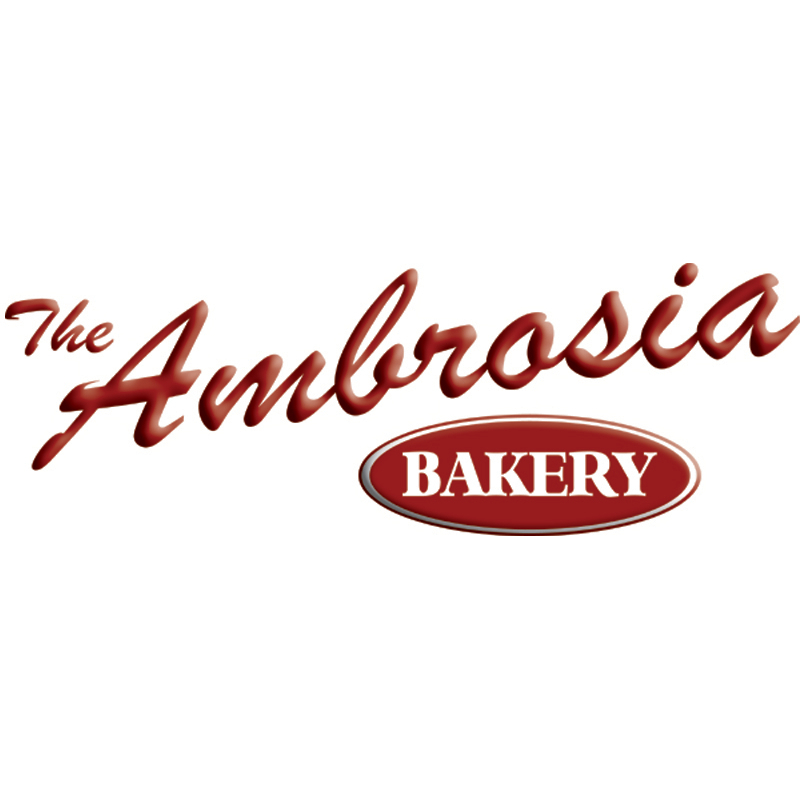 Since I live in the USA, and I know about so much good food here, AND I could really do a post on all 50 states, let alone one for the entire country, the selection process will be difficult. I thought about going with hot dogs and Budweiser, but that would be too easy. So instead, I'll go hamburgers and Bud Light... no, just kidding. Instead, I'll do... wait for it... State Fair fare and bourbon! What is more American than food at a State Fair? I'd say apple pie, but isn't it more American when you get it deep fried on a stick? 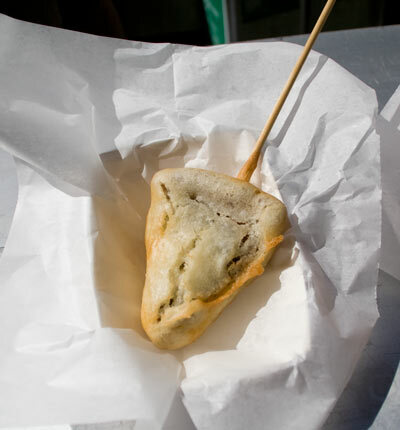 Food on a stick provides easy access from barbeque pit or deep fryer, using a delivery mechanism, straight to the mouth. 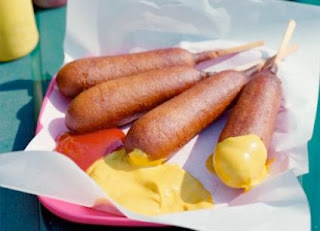 Think of all the wonderful things you can find at State Fairs! Take these, for example. I know there are plenty more out there, so let me know if you can find something better! 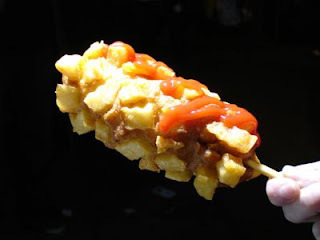 Here is your basic French fries on a stick. 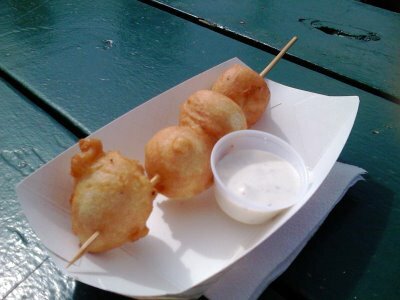 But have you ever had fried mashed potatoes? You can always find the classic American corn dog. 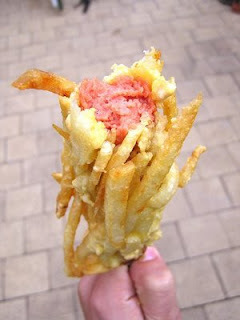 But, have you ever had a deep fried hot dog with a bun or French fries? 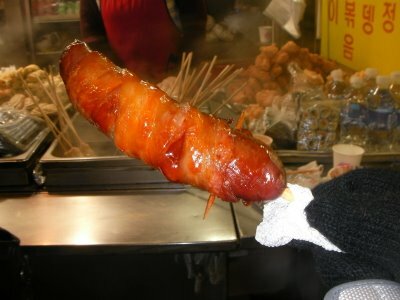 Bacon wrapped sausage is usually a good call. 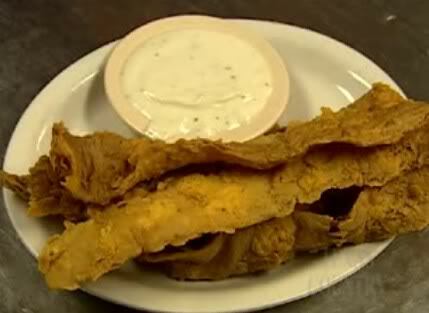 Or, you can just opt for the "chicken fried bacon"! You really can't beat a meat-fried-meat! Maybe you are a vegetarian? 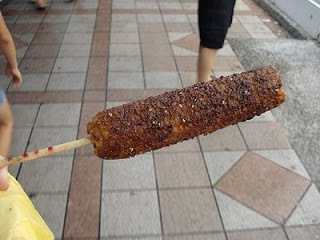 There is always deep-fried corn! 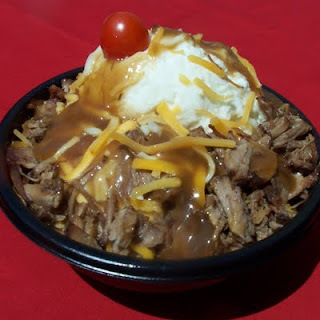 And if you really want a bowl of goodness instead of just eating it off a stick, how about a Hot Beef Sundae!? 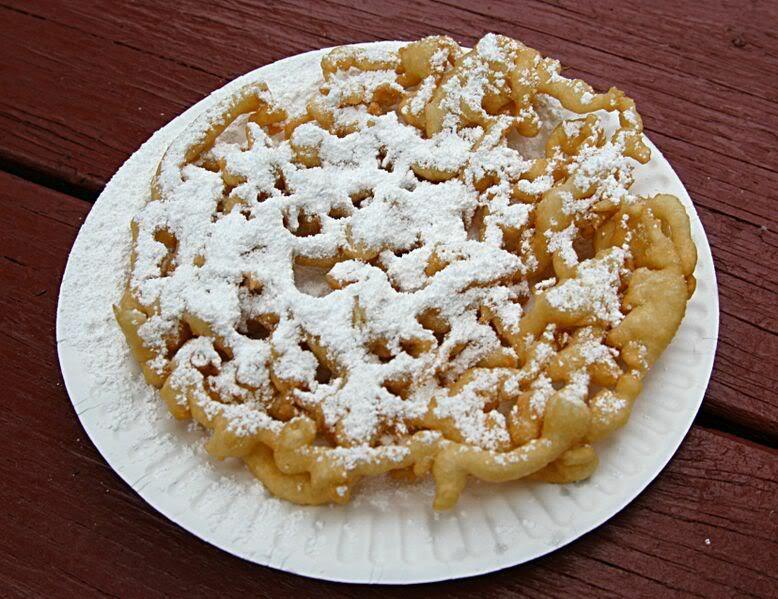 You won't go far without finding a funnel cake. 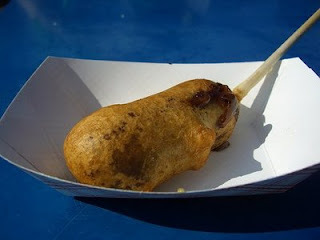 Apple pies on sticks are good, but this deep fried pecan pie on a stick may be even better! 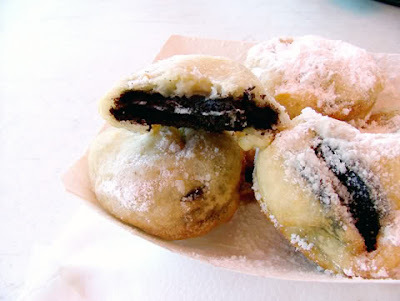 And finally, as if the needed to get better, you can grab a deep fried Oreo cookie. Need I say anything more than GOD BLESS AMERICA?! 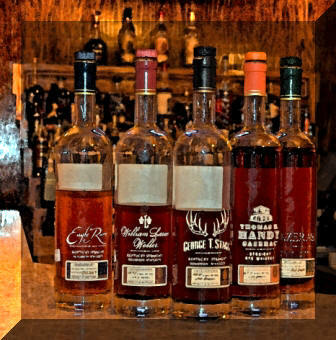 On to bourbon! 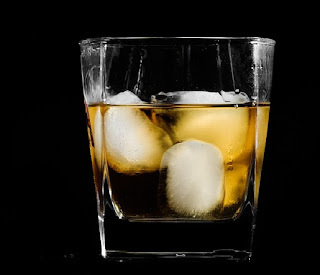 Bourbon is an American whiskey, a type of distilled spirit, made primarily from corn (maize) and named for Bourbon County, Kentucky. It has been produced since the 18th century. 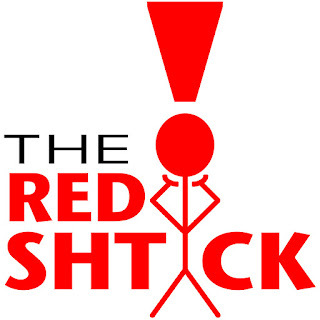 While it may be made anywhere in the United States, it is strongly associated with the Commonwealth of Kentucky. 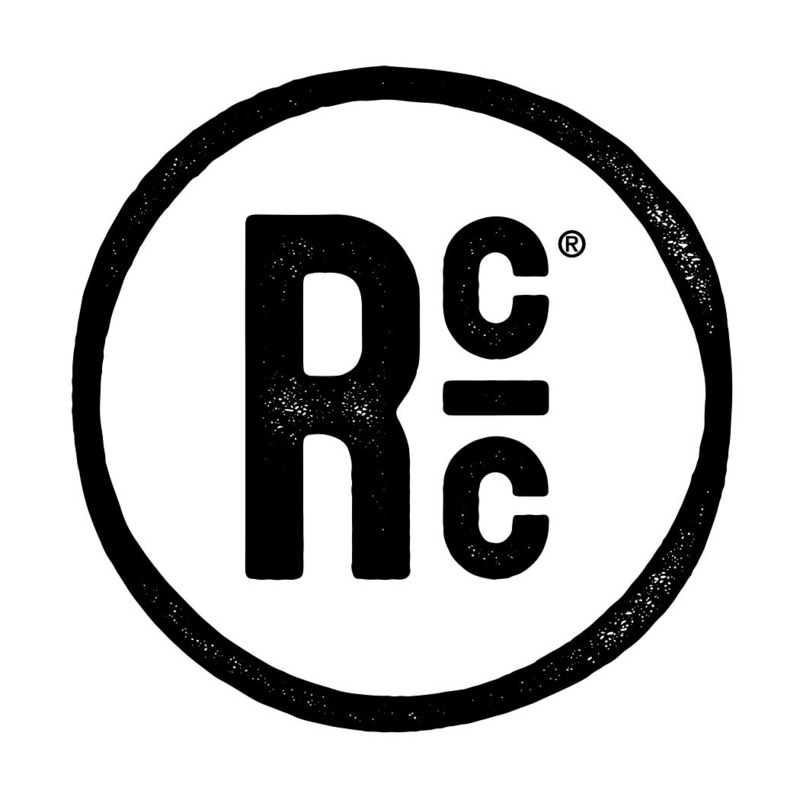 For a post about American beer, though likely also not about Budweiser of Bud Light, check out the BR Beer Scene!